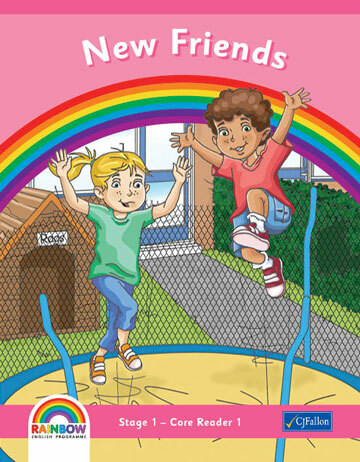 The Rainbow English Programme Core Readers take the pupils on an exciting journey. Emma and her best friend, Luke, enjoy all kinds of adventures in their Irish town. All these stories are crafted with a hint of magic, while also reflecting the vibrant Ireland of today. Accordingly our online services will be unavailable from Wed 20th 6.30 pm – Fri 22nd 9.00 am. We apologise in advance for any inconvenience that this necessary work may cause.